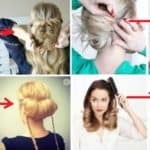 Dear ladies can you imagine perfect hairstyle in just a few easy steps and fast like never before. 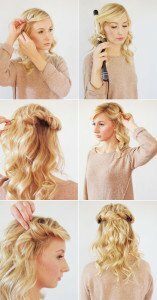 With the help of several steps, the beautiful hairstyle can become a daily routine. 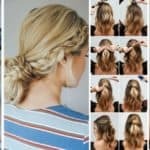 Making hairstyle at home can be fun. 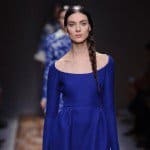 The result is hair as if you got out of the hair stylist, and the procedure takes only a few minutes. 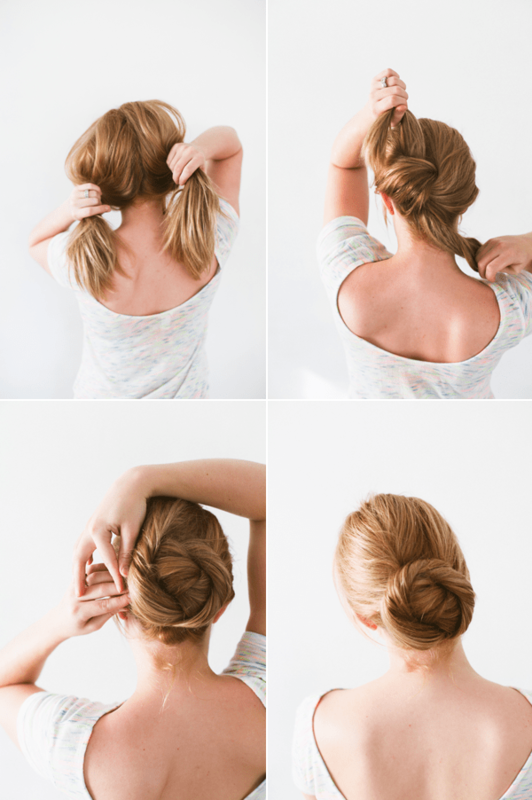 Follow these instructions and only for 3 minutes you can have a beautiful and modern hairstyle. 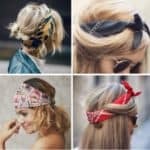 In just a few simple steps make super hairstyles perfect for every day or evening out. See how. 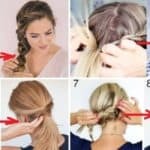 We are sure that these tips was the think that you need right now. Take a look below and enjoy! 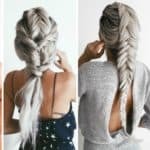 8.How-To: Game of Thrones Braid Tutorial!